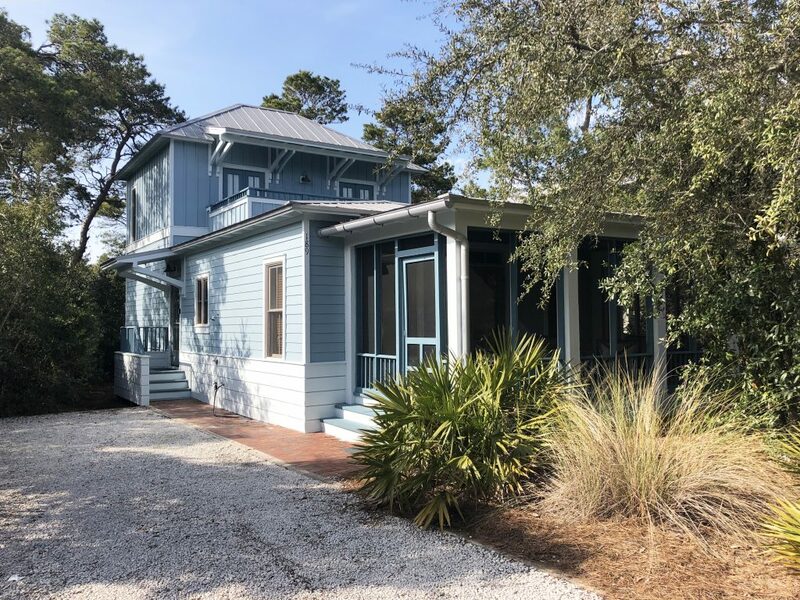 The Beach Group is proud to represent the sellers of this three bedroom beach cottage that has sold after just 9 days on the market in Seacrest Beach. 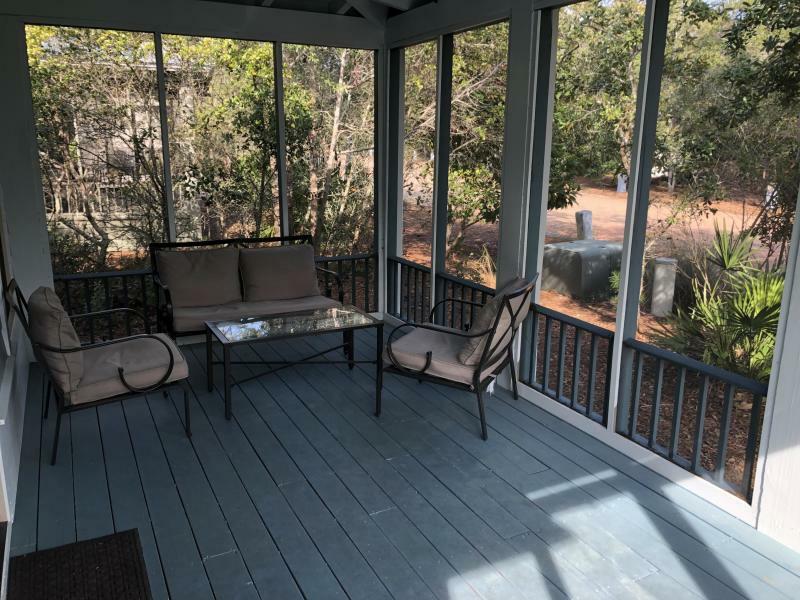 The large screened in porch across the front of the home is a great place to enjoy living in the Sunshine state. Boasting a large open deck off of the master bedroom, this home was made with outdoor living in mind. Magnolia Cottages is a small community conveniently located on the East end of Scenic HWY 30A and tucked away amidst pines, native oaks and magnolias. 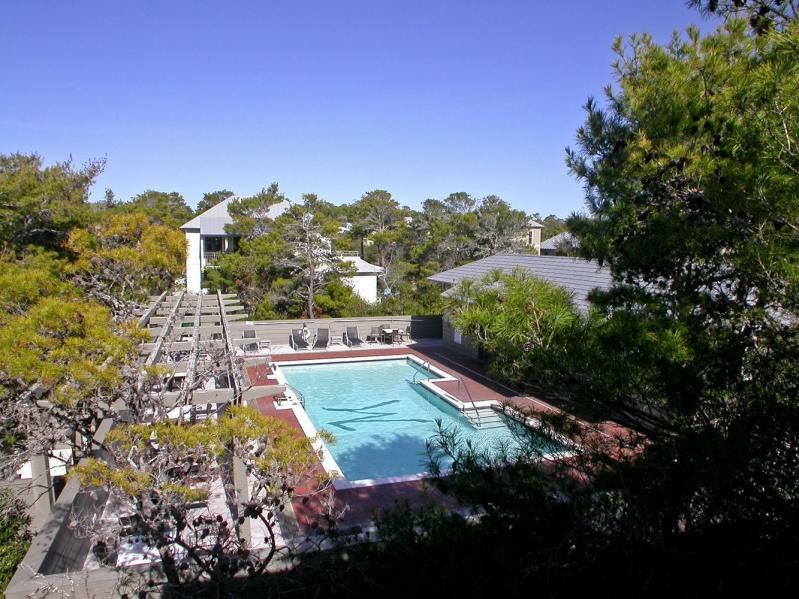 It feels private, but is close to all the 30A community has to offer. For more information on homes available in Seacrest Beach or along Scenic 30A, contact The Beach Group today! 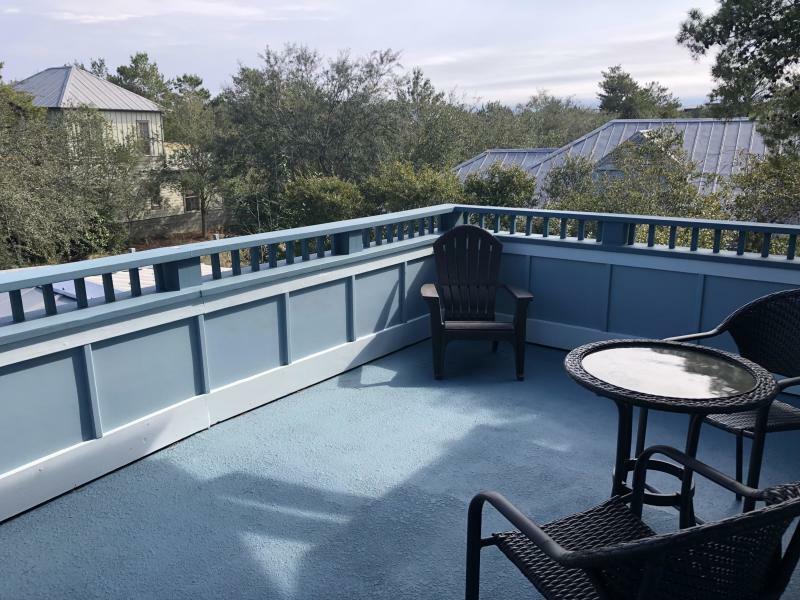 This entry was posted in 30A, Communities, Homes for Sale, News, Seacrest Beach. Bookmark the permalink.